Wood wine racking creates the perfect traditional aesthetic that remains ever popular amongst wine collectors and connoisseurs. Much like the wine it contains, wood wine racks only get better with age. Wood wine racks are refined, durable, and evoke a sense of timeless tradition that other types of wine racking cannot match. The different types of wood that can be utilized for custom wine racking include (but are not limited to) walnut, cherry, mahogany, maple, wenge, and oak. This variety in wood species allows for endless customizations in style, colour and custom features that can be incorporated into a wine cellar design to complement your growing collection. The design associates at Papro Wine Cellars & Consulting would be delighted to provide you with more information about all the possibilities associated with custom wood wine racking. Papro Consulting’s wood wine racking systems are carefully and meticulously built by expert craftsmen to convey a warm and luxurious visual aesthetic that blends in perfectly within most luxurious surroundings. The extensive variety of styles, stains and species of wood ensures that Papro’s clients have a plethora of choices when it comes to selecting the wood racking look and feel that is just right for them. 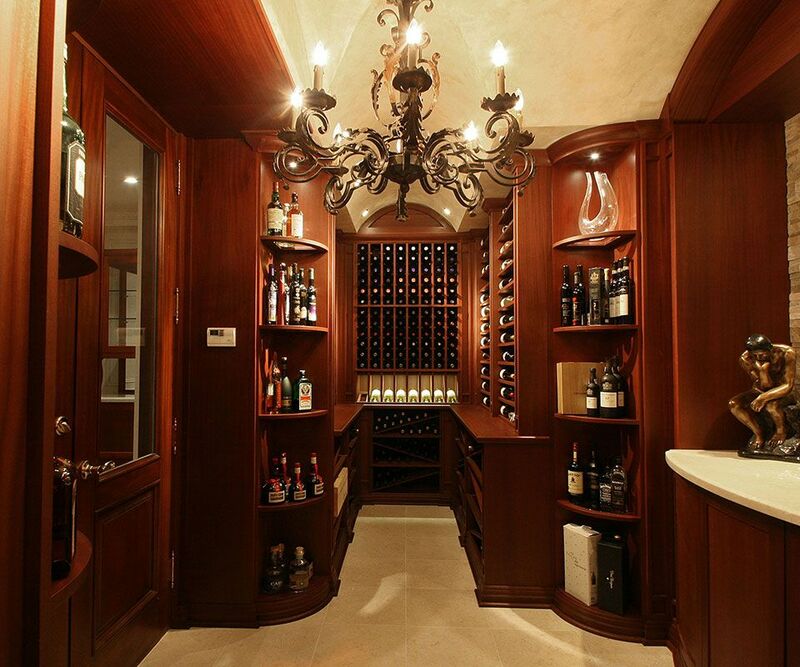 Papro Wine Cellars & Consulting’s associates pride themselves on the quality of the custom millwork they provide to their clients and they see every new project as an opportunity to create another one-of-a-kind wine cellar that is as unique as the individual who owns it. Contact the professionals at Papro Wine Cellars & Consulting for the finest wood wine racking in Ontario and let us bring this luxurious and timeless aesthetic into your wine cellar!